This is pretty cool, clever, and a little bit creepy. Learn how to make 3D snow faces with this step-by-step guide. Western Washington has been pummeled by record February snow. Whether you love it or loathe it, we've all got to deal with it. One family decided to dive in face first. Jennifer and her son Caleb in Kent, Wash., created a family of Snow Faces, which are equal parts clever, cool, and creepy. 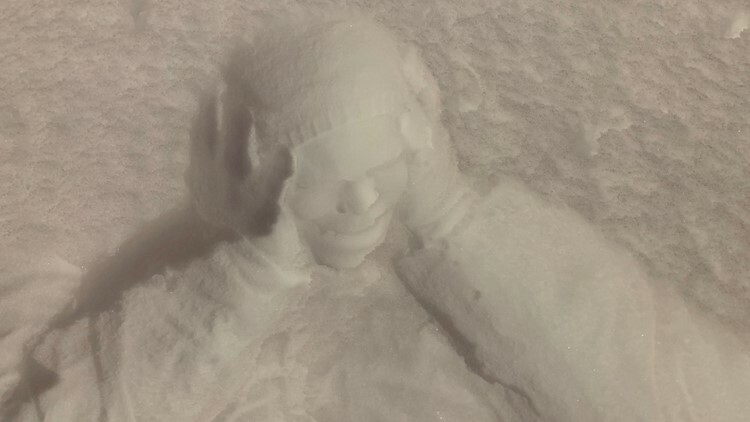 Here's how to join the fun and make your very own Snow Face. Hold your phone at a low angle into the face imprint until it looks 3-dimensional. Jennifer and Caleb in Kent have advice for elevating the production value of your Snow Face. Get an iPhone with portrait mode and photograph your Snow Face at a low angle. 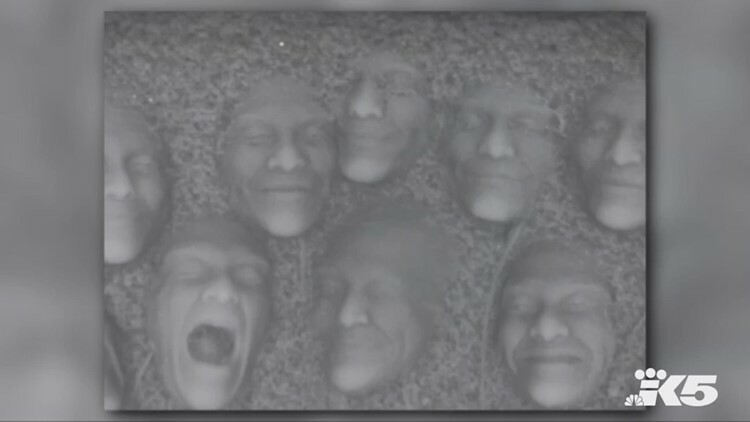 Then upload your Snow Face to Facebook in 3D mode — and voila! Wait for those likes to pour in.